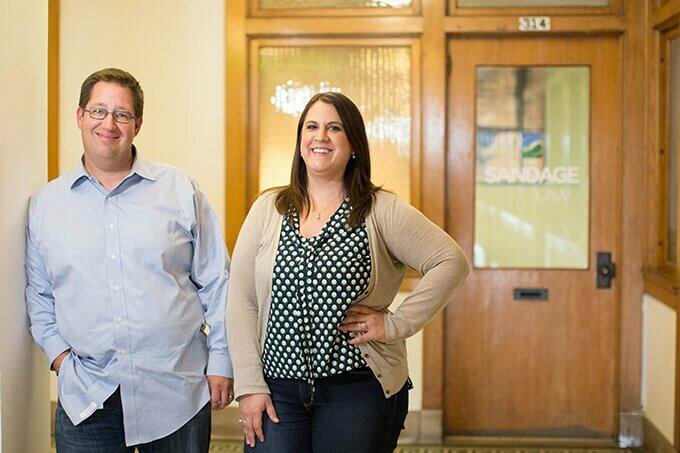 At Sandage Law, we believe in building and fostering strong relationships with our clients. This approach starts with dedicated service tailored specifically toward your legal needs. Our attorneys have been successfully representing the rights of those charged with criminal offenses for more than 20 years. We want to be a part of your team in solving your legal issue. Our team offers personalized attention to each client, determining the most effective approach in each case. Whether you suspect you are being investigated or have been accused of a crime, you need an experienced attorney who’s capable of protecting your rights. We invite you to contact our office to work with a Kansas City criminal defense team known for getting results. Working exclusively in the criminal law area, Sandage Law provides solid, effective legal counsel to those who have been accused of or charged with a criminal offense. Criminal litigation can be a simple or complex matter depending upon the nature of the crime committed. Sandage Law offers the experience, skill, and necessary knowledge to defend those accused of any type of criminal offense in Missouri, Kansas, or federal court. 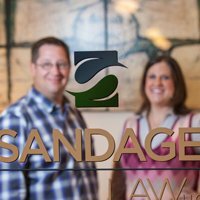 The attorneys at Sandage Law have the exceptional legal skills and abilities to achieve results for their clients. "We recognize that being faced with criminal charges can be a frightening and stressful point in your life. We are here to be an ally through the process"
Our team had a great 2017. Some highlights from 2017. A federal jury found our client NOT GUILTY of fraud after a hard fought two week trial. Another client was successful in challenging legality of his arrest in a federal criminal case. After the court suppressed all evidence, the government decided to DISMISS the case. The client was released from custody and is now a free man. These are just a few examples of the results we get. Can we help you, your company or a loved one? A criminal case can have lasting effects on your life in ways you never thought possible. Let our experienced attorneys represent you and protect your reputation. Simply being accused of a crime can be enough to make anyone worry. Work with our team to ensure that you’re properly following the legal steps of your case. Working exclusively in the criminal law area, Sandage Law provides solid, effective legal counsel to those who have been charged with a criminal offense. Criminal litigation can be a simple or complex matter depending upon the nature of the crime committed. Our team of attorneys offers the experience, skill, and necessary knowledge to defend those accused of any type of criminal offense in Missouri, Kansas, or federal court. We have the exceptional legal skills and abilities to achieve results for our clients. Contact us today for a consultation.